Do you remember your 1st year as a blogger? You had to figure out a lot of things. Things like narrowing down what type of blog you wanted to have when to post & finding your own voice. You can’t forget when you had more than your share of setbacks. 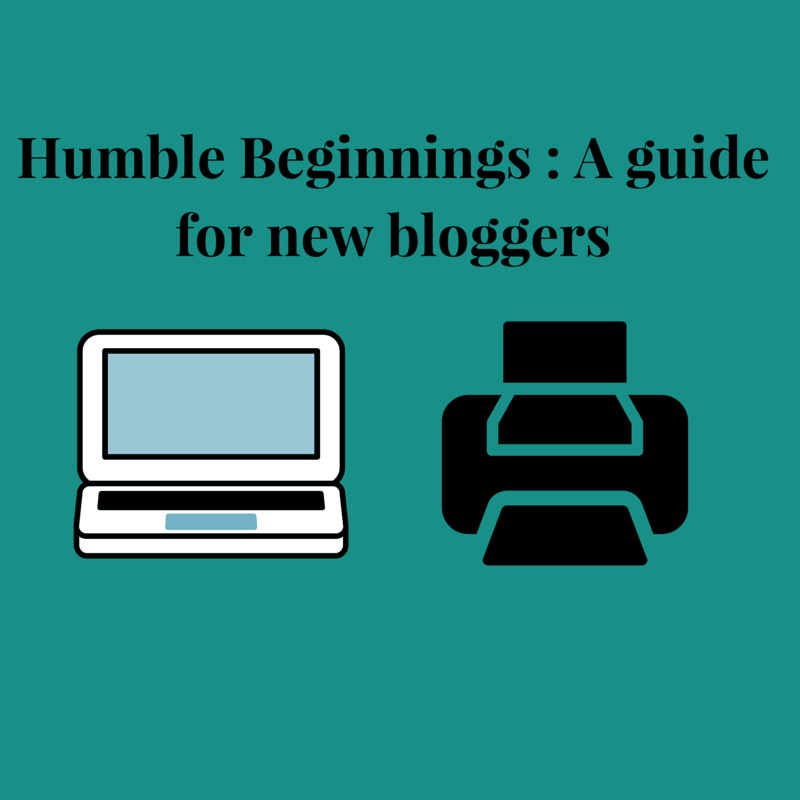 For those who are new to the blogging world allow me to give you some guidance. I had the opportunity to talk with a few of my fellow bloggers about this topic. Follow along as they offer some helpful advice to new bloggers. I will share my own experience as well some of what I have learned. First up is Marian Rothschild. Marian Rothschild is Denver’s Certified Image Consultant and fashion writer for her image consulting company Look Good Now. After having more than her share of success in both areas, I felt like I wanted her to weigh in on this topic. When asked here is what she had to say. “Write about once a week or at least once a month, for continuity, to stay fresh in your audience’s mind. Title the blog whatever it is that your target market may type into a Google search. For example, I’m an image consultant. I help men and women upgrade their appearance, head-to-toe, for a polished, put-together, professional image. So I may title a blog, “What to wear to a job interview” or “How to avoid shopping mistakes.” Then, when your target market is typing the question into the search engine, your blog post will come up; they’ll click on it for the answer! Get as many outside links coming into your website as possible. You can build links by writing content for other blogs or website, writing bits or articles for newspaper and on-line magazines. Get featured in magazines and newspapers and have them list your website with a live link. Also, register with HARO which stands for Help A Reporter Out. Your tips that you share on your area of expertise may get picked up and shared with thousands of readers. They see your website link and check out what other pearls of wisdom you have to share. Best wishes for much success! For more advice from Marian, you can visit her website. You can also find her on Twitter and Facebook. Farrah Estrella is Editor-In-Chief and Creator of the fashion news blog Estrella Fashion Report. She is also a fashion writer for Examiner.com. Farrah took a moment out of her busy schedule to share her advice with new bloggers. The following is what she had to share. You can find Farrah at Estrella Fashion Report and on social media (Twitter, Facebook, and Instagram). Lastly, I spoke with Miss Flower Brat, a new fellow fashion blogger to share her experience and advice. Miss Flower Brat is a 21-year-old rookie fashion blogger and fashion designer since age 15. Here is a little more on her journey as a blogger so far and advice. “Shortly after I graduated from a 1-year intense Fashion Design Program, I was ready to start my brand Miss Flower Brat except there was one problem – I had absolutely no one to share my creations with. I knew that if I wanted to get anywhere with this endeavor that I would have to socialize with others. That’s when it hit me – I could start a blog and become virtual friends with the online fashion community. Starting the blog itself was filled with many hits and many, many misses. I was never happy with the layout. In the last year, I have changed the way my website looks at least 4-5 times. Around the sixth try is when I was happiest. I felt like the layout of the blog, the colours of the website were finally ‘me’. I felt a sense of needing to ‘fit in’ with other blogs…I wanted my blog to look like any other blog…but that was the problem. I was forcing myself to like something that I wasn’t too keen on. I finally came to my senses and told myself that I need to create a blog that I like and that I am happy with. If you are able to please yourself, pleasing others won’t matter. You can find Miss Flower Brat on her website, Twitter, and Instagram. You have heard from a few of my bloggers friends here’s a little of my blogging journey. I started blogging in 2009 with a personal blog recounting the high and lows of my life as a fashion design student. Then in 2012 I decided to make a blog dedicated solely for my work as I did as an undergrad. Since then I transitioned this blog into one about my opinion of the world of fashion. This is how My Own Sense of Fashion was born. After graduating from Academy of Art University, I had more time to dedicate to my fashion blog. 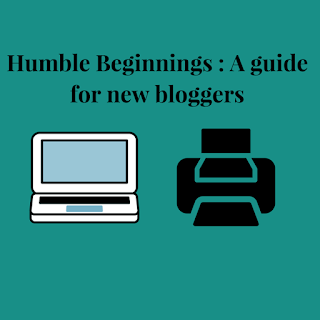 I also started connecting with other bloggers which allow to guest blog while building up my own audience. From there more opportunities began to come in. I still run into issues, but I handled them as they come. My advice: Don’t compare yourself to other bloggers. Like the popular saying goes “Don’t compare your chapter 1 to someone else’s Chapter 20”. I know it is so easy to do. Remember even the most famous bloggers started off small. One of this reasons I wanted to write this post is in the hope that it helps at least one blogger still trying to figure it out. Hopefully, you will learn something from us sharing some of our story and advice. Special thanks again to Marian Rothschild. Farrah Estrella and Miss Flower Brat for their advice. You can find My Own Sense of Fashion on our website, Facebook, and Instagram. Hello. I wish I had this advice when I first started blogging. I just want to pay it forward. I am glad you enjoy it. Thank you for commenting.